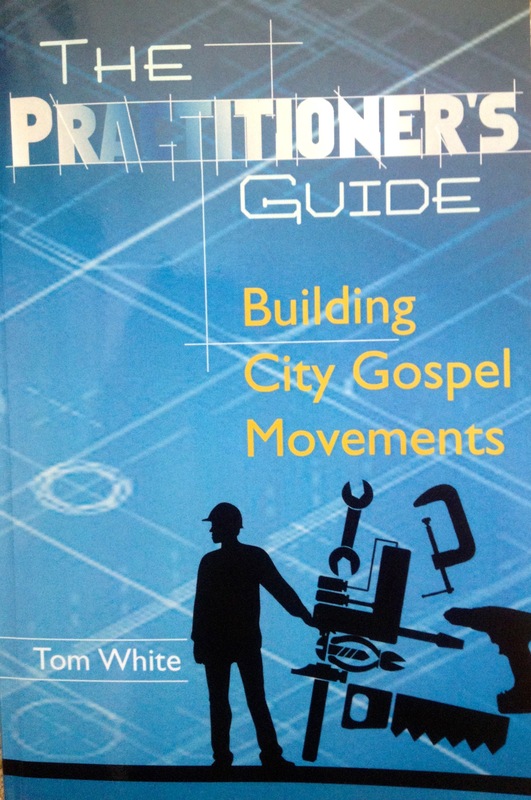 “Tom White is the most seasoned, mature city movement leader that I know. So, I can send you a copy shipped for $16 (email, text or call). You can easily pay for it using the paypal at this site. Give it a read, then pass it on to another local leader of influence keen on building John 17 unity in your city. And if you don’t yet have the 2011 revised version of my classic work, The Believer’s Guide to Spiritual Warfare (Regal), I can do that one for $14 (a biblical, practical word on a complex topic). Co-Coodinator of the Global Urban Leadership Learning Community (GULLC), urban theologians and practitioners who meet on the internet. 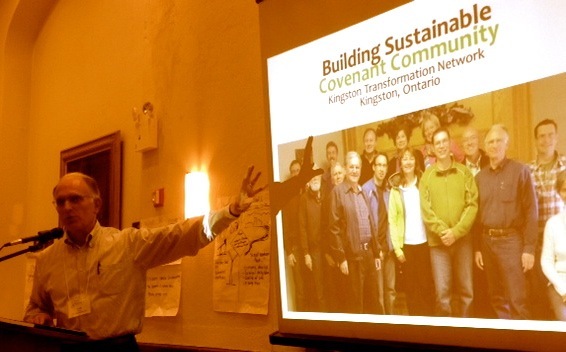 We’re tracking towards a face-to-face in London in May, 2014, and a Global Congress in New York in 2016.
to connect, equip and coach leaders of collaborative city movements to more effectively steward transformational change that results in measurable increase of God’s reign in cities. Check out my “Ministry Offerings.” As the Lord wills and leads, I’d love to come to your city for a “Leadership Encounter,” or to cast vision for igniting and growing a gospel movement.